Homemade Juice / Articles About Juicing / Slow Juicer vs Fast Juicer — Which One Is Better? Slow Juicer vs Fast Juicer — Which one is Better? So, you’ve been reading about how beneficial juicing is to your health. You’ve seen all the testimonials, and you’ve decided to give it a go. However, you’re probably confused on which type of juicer you should get. Not to worry, I’ll try to shed some light on this overwhelming topic, and help you buy the best juicer that suits your needs. First of all, congratulations, you’re on the right path to a healthier lifestyle! The next step, of course, is to get your hands on a good juicer. 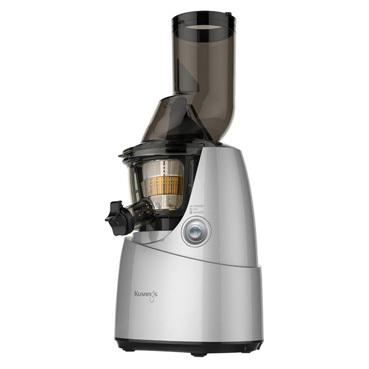 One of the things that stand out when researching juicers, is that there are two main types; fast (or centrifugal) juicers and slow (or masticating) juicers. What’s the difference between slow and fast juicers? 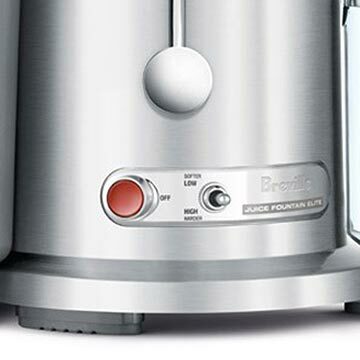 Slow juicers produce juice by squeezing and squashing (or masticating) the ingredients to extract the juice. They do this with the help of an auger, which looks like a big screw. The auger slowly crashes and pushes the produce against a mesh screen. 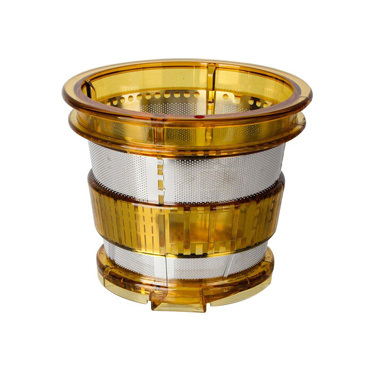 The juice is extracted through the filter mesh, separating it from the pulp which falls in a separate container. There are two main types of masticating or slow juicers in the market; horizontal and vertical, the latter being a more recent design. Although the extraction technology is similar, there are some significant differences and both come with pros and cons. We won’t be going into too much detail here as the topic deserves a dedicated article. Something worth mentioning is that people sometimes refer to masticating juicers as cold-press juicers, but this is technically incorrect. 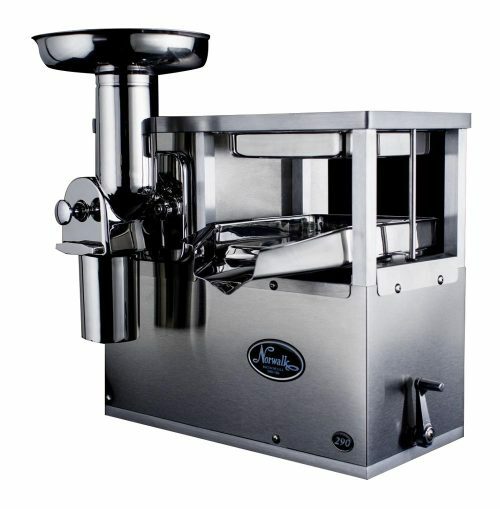 Cold-press juicers are mostly used in industrial or semi-industrial applications, although some pricey models are available for home use (like the Norwalk Model 280). These use an entirely different method of juice extraction. The method commonly involves grinding the produce and then pressing it to extract the juice. As the name implies, fast or centrifugal juicers operate at a very high speed. They extract the juice by grinding the produce with a spinning grating disc. 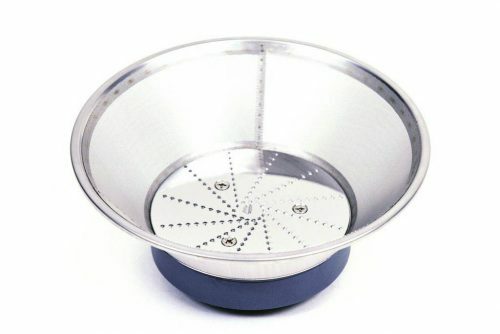 The spinning action then pushes the resulting mush against an outer mesh screen. This centrifugal force extracts the liquid through the mesh, separating it from the pulp (a bit like a spin dryer you use for drying clothes). 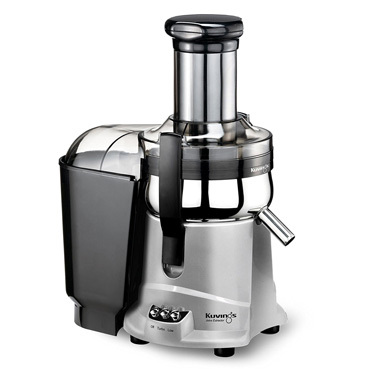 Most respectable centrifugal juicers come with a speed setting to better accommodate soft and hard ingredients. Furthermore, good quality fast juicers discard the pulp automatically, while some cheaper models collect the pulp in the mesh ‘container’ which you need to empty manually once full. 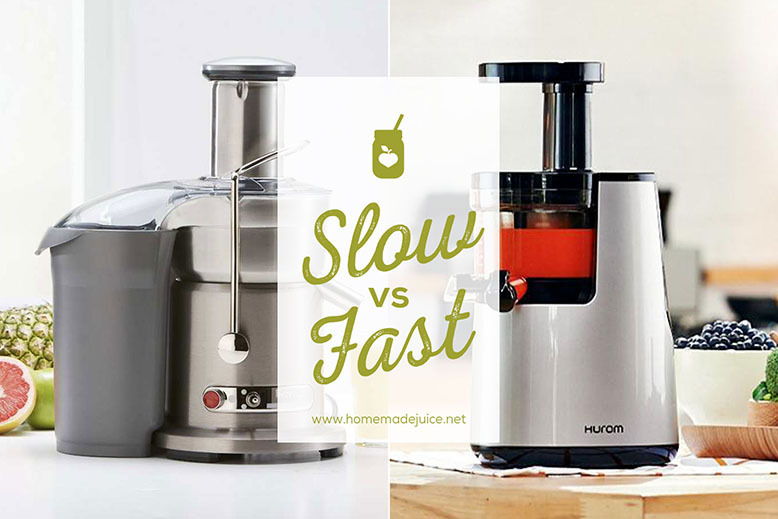 How do slow and fast juicers vary in operation? Fast/centrifugal juicers extract juice faster than slow/masticating ones, but their operation is also much noisier — this can be a problem if you want to make juice during hours when other people are sleeping. Slow juicers are much quieter but can get clogged a bit more often — to avoid this, it’s best to chop the produce that has long fibrous stems, like kale, spinach, and celery, into smaller pieces as these can otherwise clog the machine. Clogging doesn’t happen that much with fast juicers, as they are quite good at grinding the fruit and vegetables into a pulp. Which type of juicer is easiest to clean? 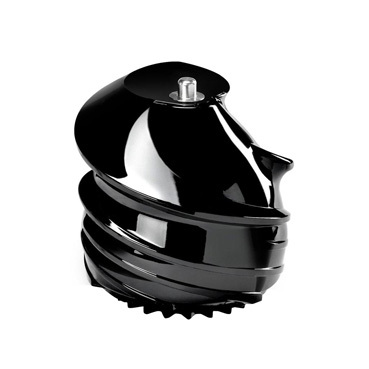 Cleaning is inherently more time-consuming and laborious with slow juicers as they have more parts to clean. Advocates for slow juicers, however, view this as a small price to pay for what they get in return when using slow juicers (quiet operation, better performance with leafy greens, deeper juice color, and superior juice taste). In reality, once you get used to it, you can clean your juicer in a few minutes in both cases. How much should I pay for a juicer? The price range for juicers can vary anywhere from $50 to $500, with the slow juicers usually carrying the higher price tag. Often, but not always, the price is also a reflection of the quality of the juicer — the higher the price, the better the quality. 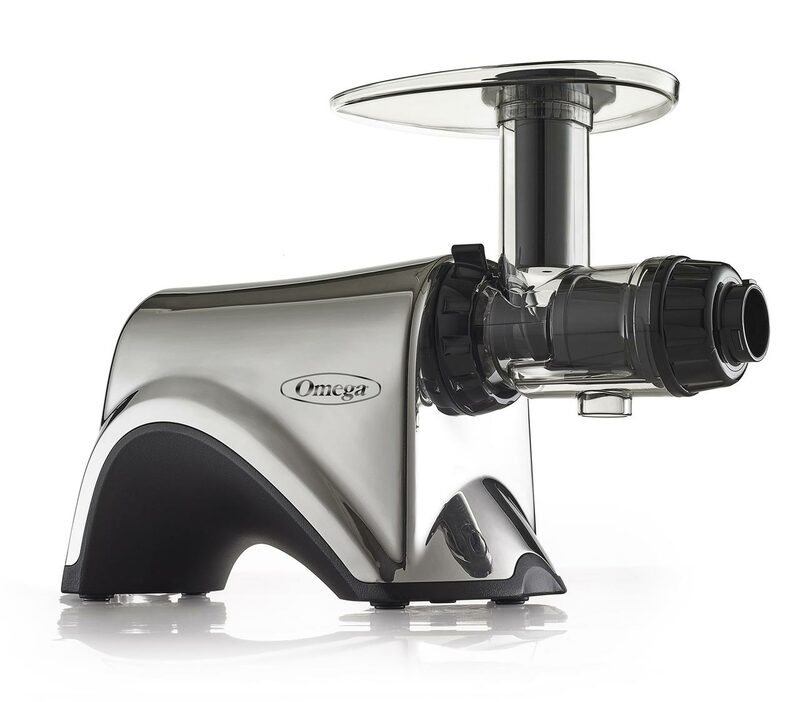 In fact, high-quality fast juicers like the Breville Juice Fountain® Duo (also makes purée) can still hit the $400 price mark. Which type of juicer yields the most? The yield depends on the produce used when making the comparison. In the sense that slow juicers might perform better on certain ingredients, while the fast juicers may do better on others. 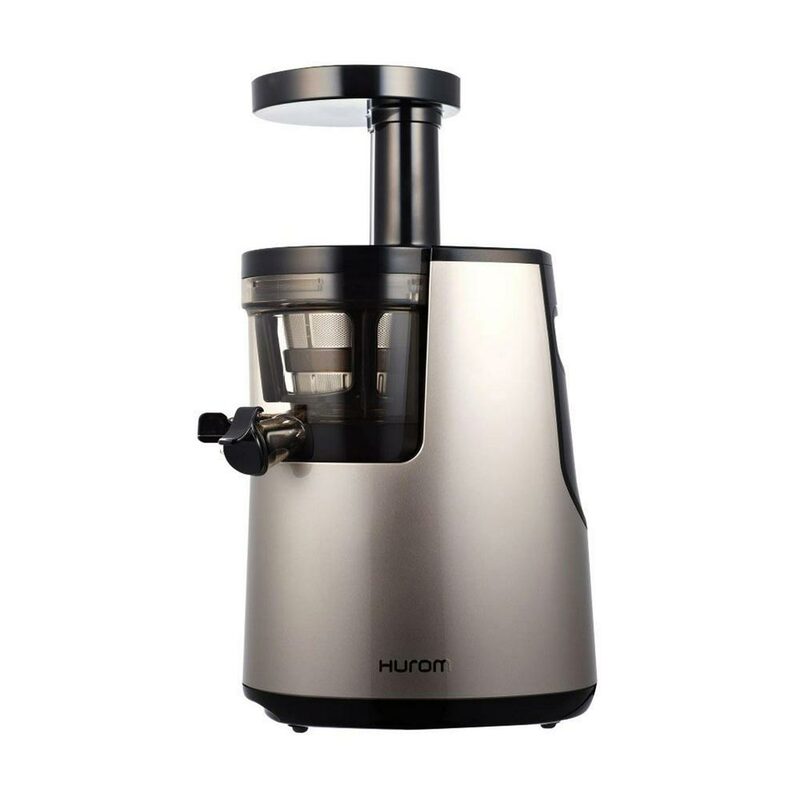 Though when comparing the best quality juicers from both worlds, the yield difference is usually minimal. 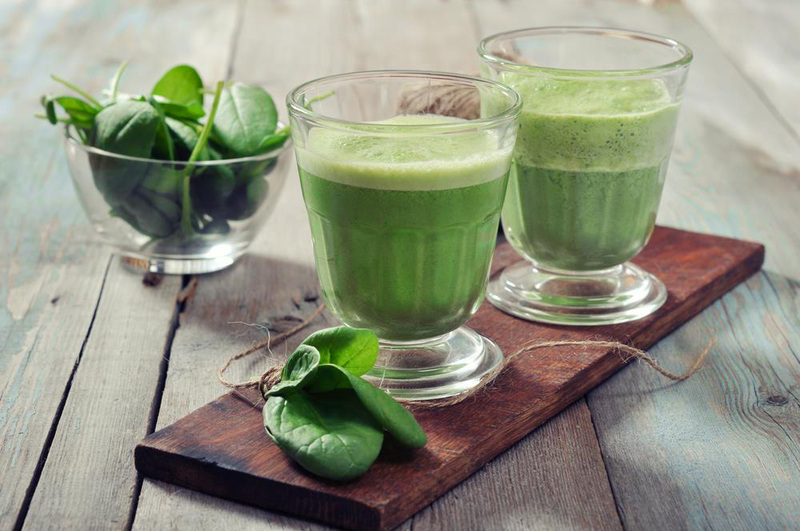 Although, slow juicers are known to produce more juice from leafy greens like kale and spinach — and that’s another reason why people who drink green juices tend to gravitate towards them. Is there a difference in juice color and taste? The color of the juice made with a slow juicer is deeper; the consistency is also thicker (and usually contains some fine pulp which can be sieved off if desired). The juice from a fast juicer also feels more ‘aerated’ and doesn’t have that taste ‘punch’ of the juice from a slow juicer, which tastes somewhat richer. Furthermore, the juice from a fast juicer tends to separate much quicker, almost immediately in some cases. Juice from a slow juicer usually does not separate that quickly and keeps well in the fridge for a day, a day and a half. Which type retains the most vitamins and minerals? Studies run by the Australian Government National Measurement Institute, commissioned by the guys at juicingscience.com, showed a noticeable difference in vitamin and mineral concentrations between the worse fast juicer and the best fast juicer. The tests, however, revealed no significant difference in nutrition between the best fast and the best slow juicer. Some juicing fanatics sometimes frown upon fast juicers as they believe they kill the enzymes with the heat they produce during their fast and aggressive operation. The test results, however, showed that the best fast juicer did not produce any more heat than the best slow juicers. Also, the concentration of enzymes and nutrients was at the same levels. So the take out here is that opting for the best juicer you can afford is the way to go. What’s the difference in oxidation and shelf life? Most juicing sites and videos state that juice from a slow juicer has less oxidation than fast juicers. However, juicingscience.com (site does not exist anymore, sorry) in their research found no real scientific evidence is ever presented to back this claim. Tests showed that juice from apples and carrots had almost the same amount of air (dissolved oxygen) in the juice. The carrot juice from the slow juicer contained more oxygen, although not at a significant level. The shelf life of the juice produced by both juicers was also similar, with oxidation and depletion of certain nutrients happening at a comparable rate. 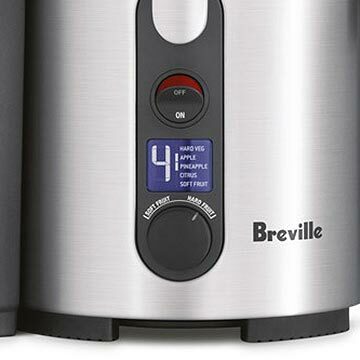 As I said, though, this study was commissioned by Breville, who are known for their range of centrifugal juicers. So, is the study biased? Interestingly, juicer expert John Kohler claims that laboratory studies show that juice from a slow/masticating juicer has more cancer-fighting properties than that from a centrifugal juicer. I’m assuming that’s because their juice retains more antioxidants. So now that you know more about juicers, you should hopefully be able to make an educated decision as to which juicer best suits your needs. If by now you are still unsure, don’t worry and don’t let choice stall you. 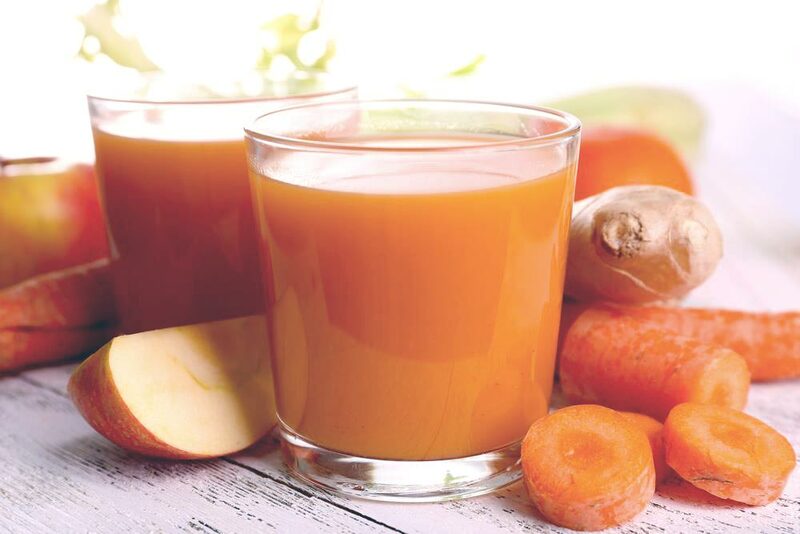 At the end of the day, the most important thing is that you start juicing today and start reaping the health benefits of this delicious and nutritious liquid superfood. My suggestion is to ultimately get a juicer that you can afford and start juicing as soon as possible. A cheap juicer is better than no juicer. Then, you can slowly save up for the juicer of your dreams. If you can afford it, however, I would still aim at a good slow/masticating juicer. In my opinion, the juice is superior in taste and in shelf-life. Probably, in nutritional value too.